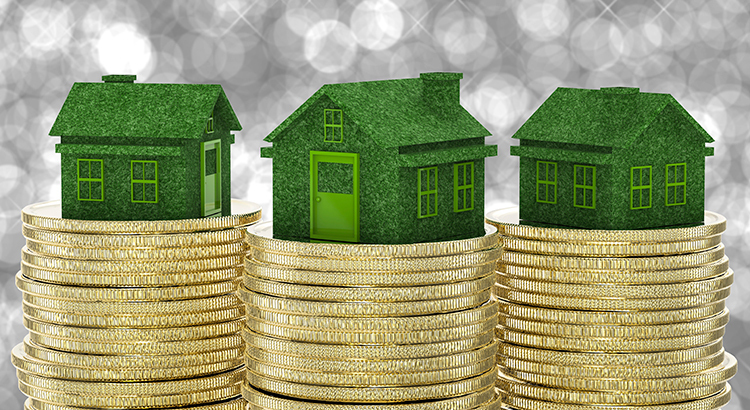 The core reasons behind Paulson’s statements still ring true today, but whydoes he believe homeownership is such a great investment? 2. “And if you put down, let's say, 10 percent and the house is up 5 percent,” as many experts predict, “then you would be up 50 percent on your investment."